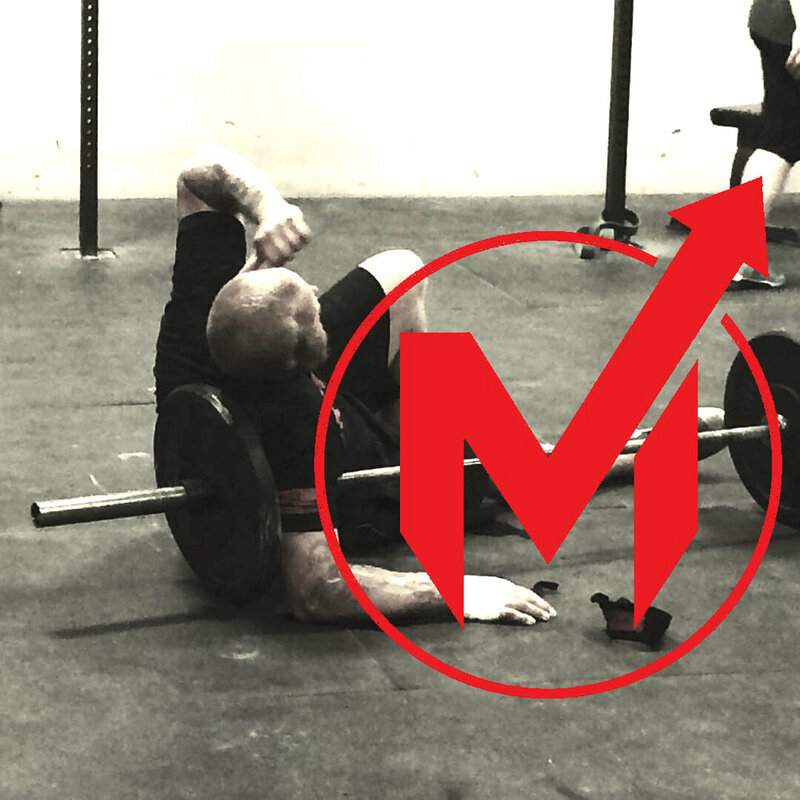 This week the guys discuss their injury histories, and the new perspective to be gained on training and recovery that can be learned from crawling back from an injury. The guys then talk about Dr. Stu McGill's book, The Gift of Injury, even though none of them have read it... Typical.